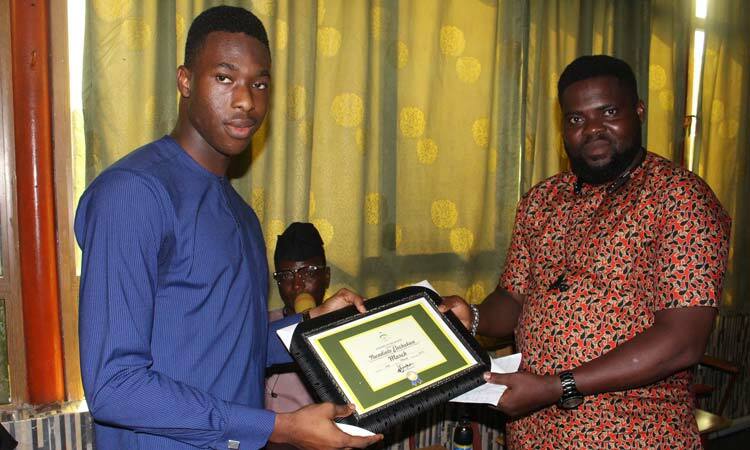 Meet Nwadiuto Elochukwu, our student of the month for March 2019. Elochukwu was recognized for his impressive academic performance in the month in review and his exemplary qualities. Elochukwu: – My Mum. She is always optimistic about everything, trying to make the best out of every situation and helping others see hope even in the hardest times. This has helped me a lot growing up and it is what’s keeping me going every day. WC: What is your favorite thing about Westerfield College and why? Elochukwu: I love the fact that we can make friends possibly for a lifetime within a few months. WC: What are your hobbies? Elochukwu: Listening to music, watching movies, dancing. Elochukwu: Fun, Loyal and Intelligent.